MEET. LET CREATIVE & INSPIRING SPACES DEFINE YOUR NEXT MEETING. EAT.  EXPERIENCE A NEW CONCEPT IN FOOD & GATHERING. See what's on the menu. EXOS. FITNESS & WELLNESS HAVE A NEW HOME IN TORREY PINES.